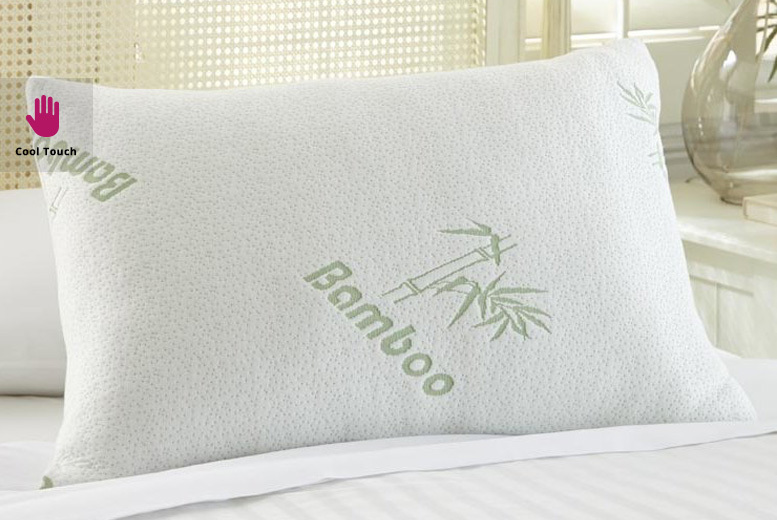 Get a cooling bamboo pillow. Or upgrade to get two pillows. Manufactured with super-soft viscose, made from bamboo.